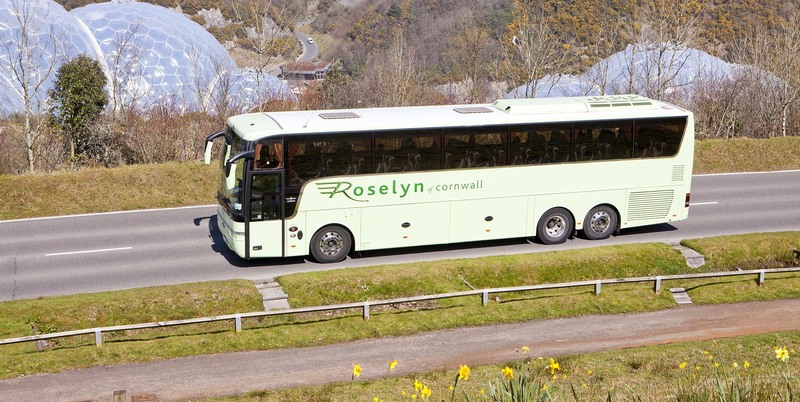 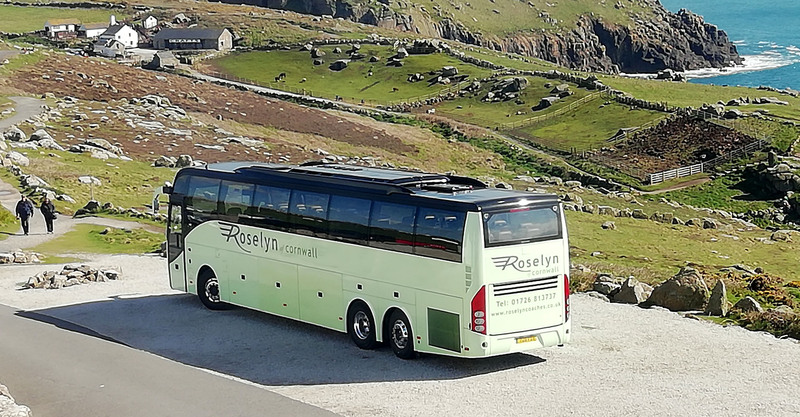 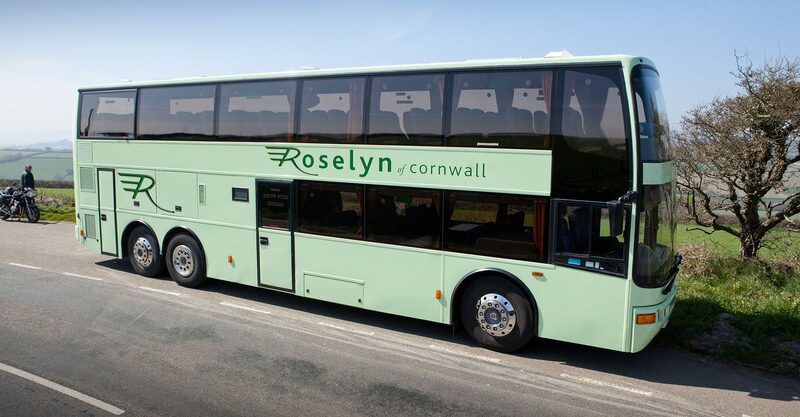 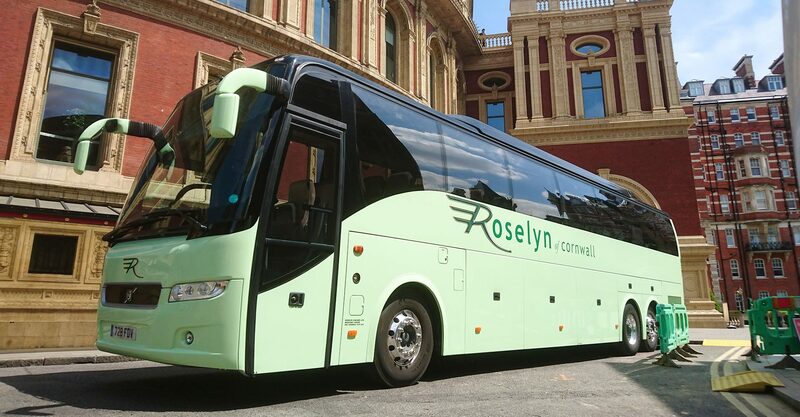 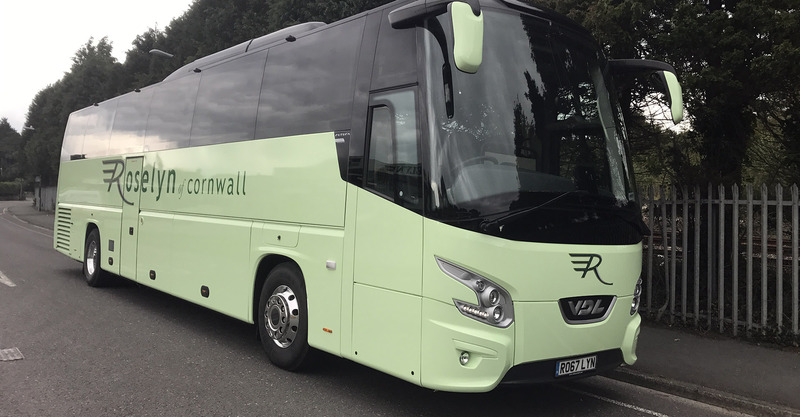 Days out, Local Services and Coach Hire in Cornwall, UK and the Continent. 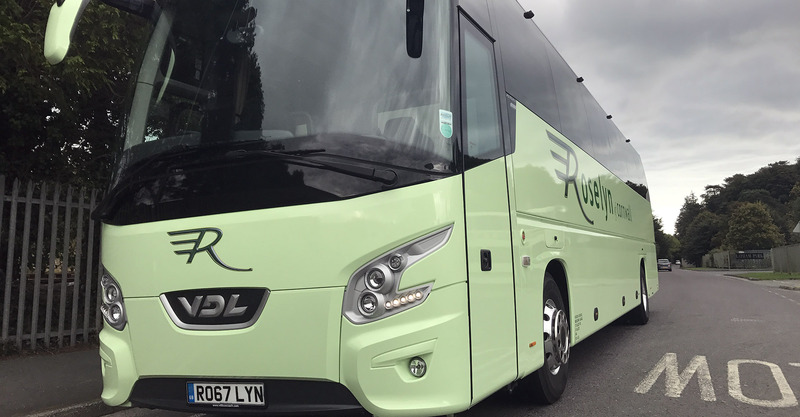 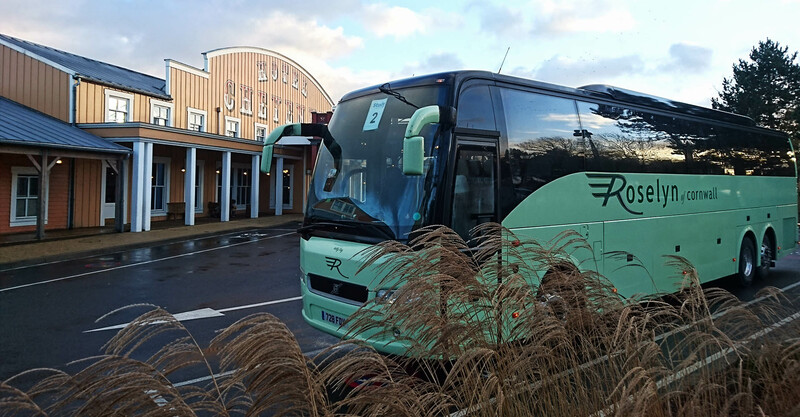 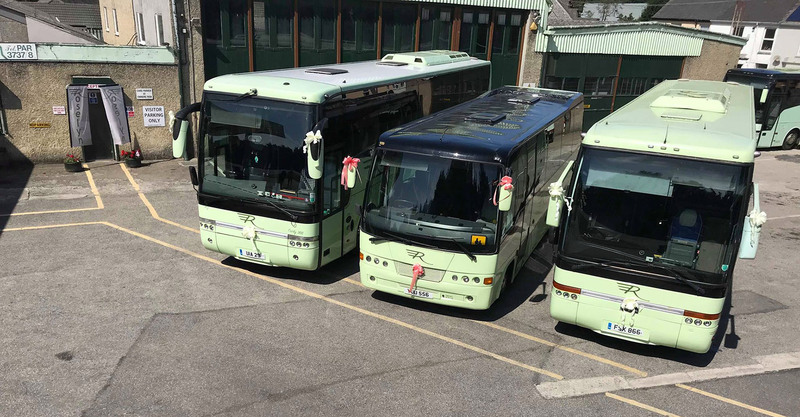 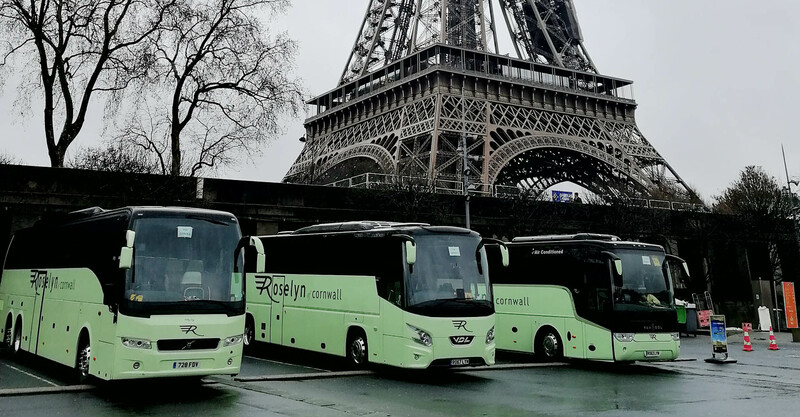 We operate a fleet of 35 coaches which are painted in the familiar light and dark green which range from 35 to 77 seats all fitted with seat belts. 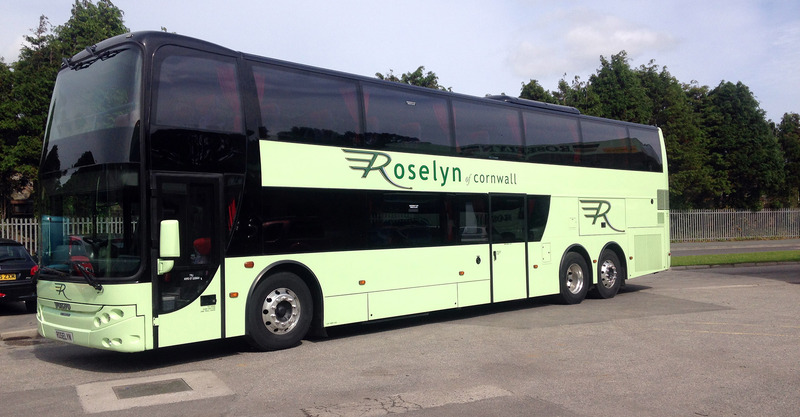 Most of which have air conditioning, reclining seats, coffee/ tea facilities and toilets. 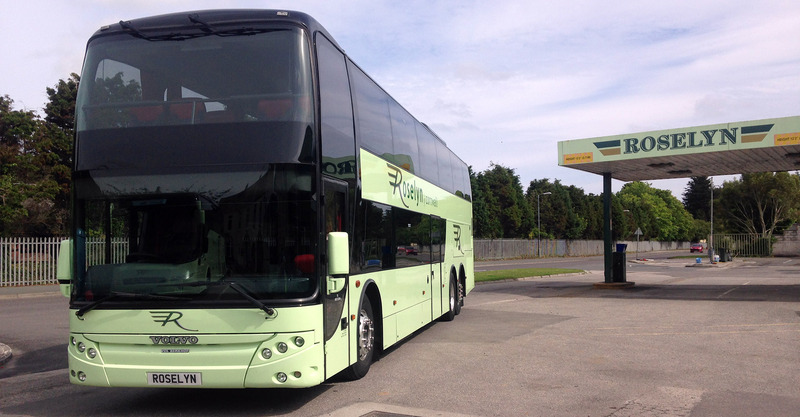 Additionally we also offer 11 double decker’s up to 79 seats and a selection of single deck buses. 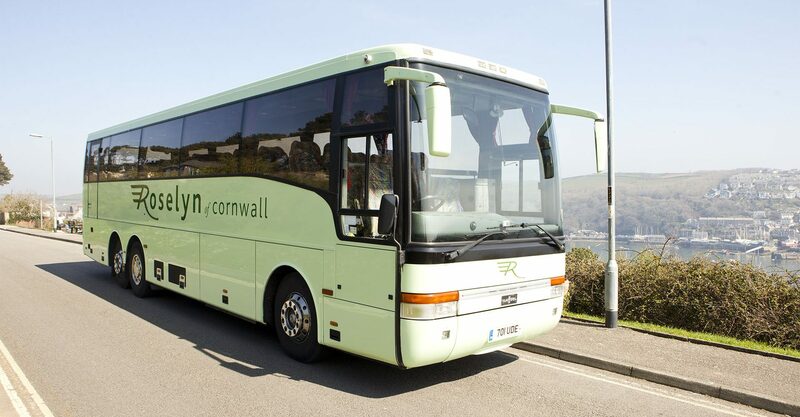 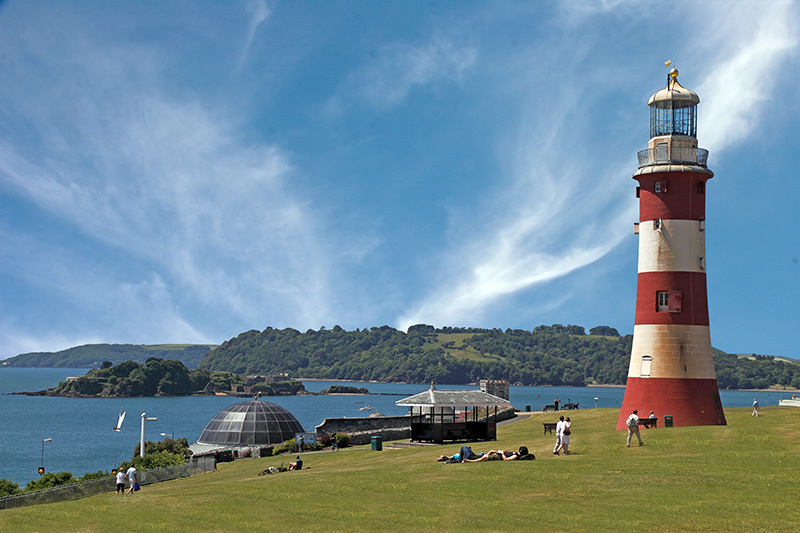 We run a number of local services providing routes to Plymouth Argyle, Truro and Trago Mills. 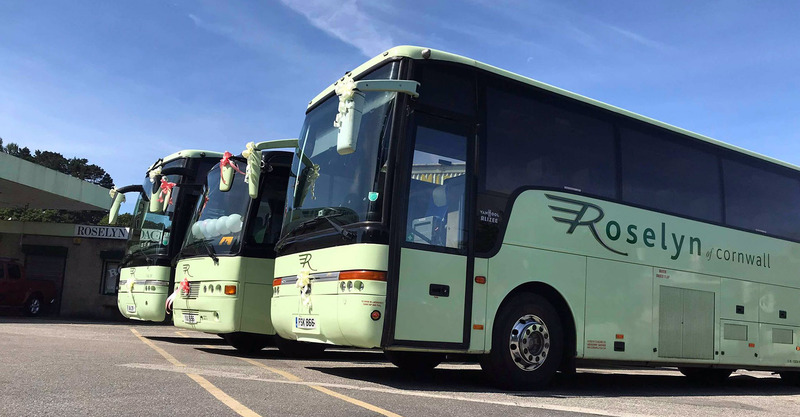 View our services time table for pick up points and times. 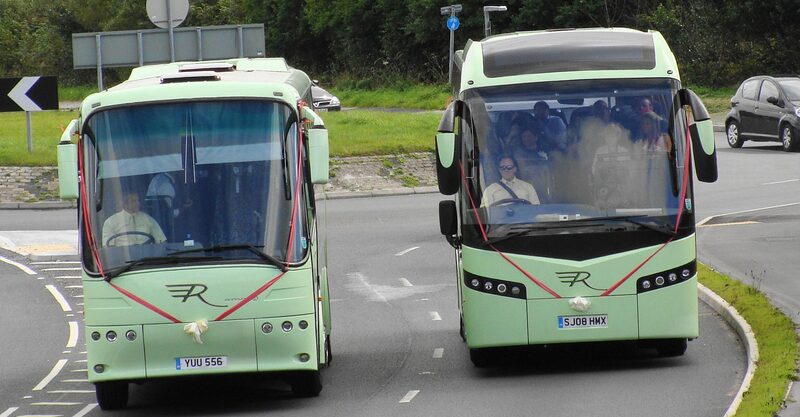 We provide services for groups, businesses and organisations on a contract or ‘one off’ hire basis. 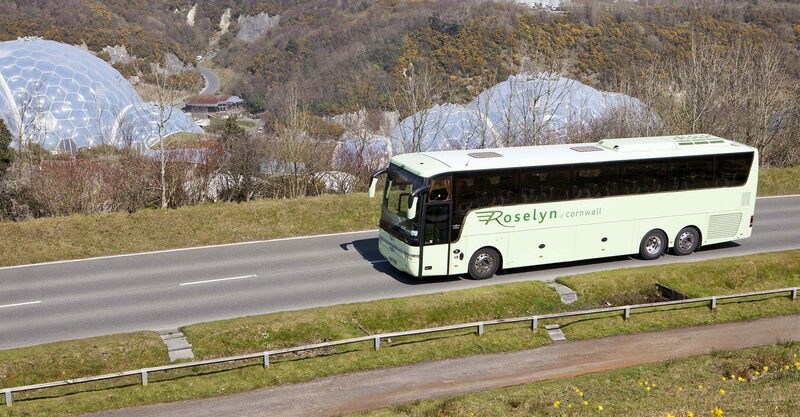 Please visit the specific pages, contact us or use our Quotation Request form for further details.